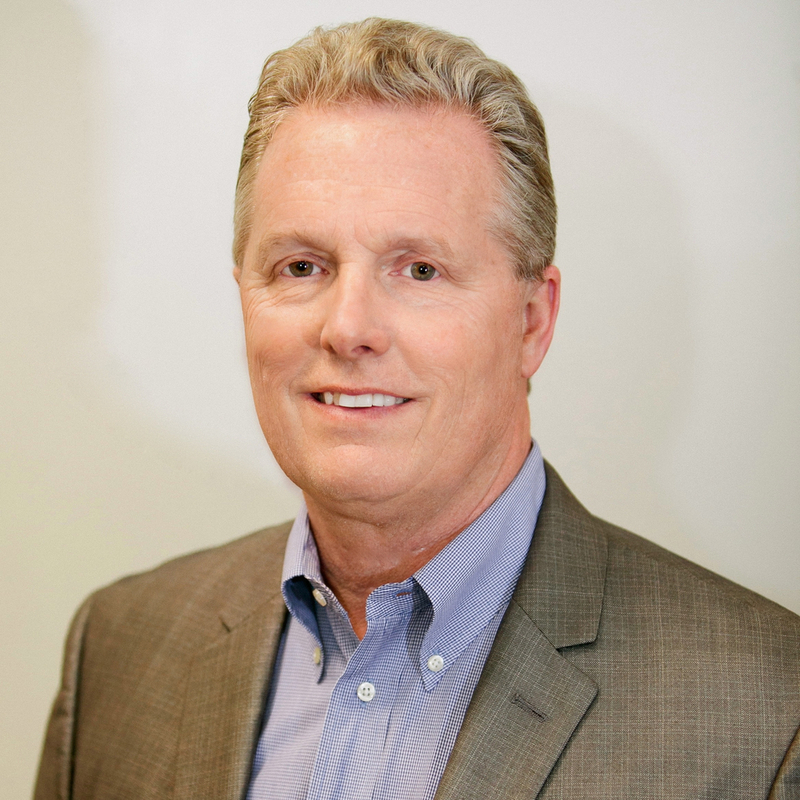 Lou Provost brings over 30 years of retail operations experience to Spark Wireless. Starting at RadioShack as part-time holiday season help, he moved up the ranks as store, district, region, and division manager. His last seven years he was Executive Vice President of all 7,000 retail locations. Grant Simon is a serial entrepreneur with over 25 years of business management experience in retail, food, and service industries. As a multi-unit franchisee his current brand portfolio includes Great Clips, Smoothie King, and T-Mobile with 100+ locations throughout the southeast employing 700 people. Grant graduated from the University of Florida with a B.S. in Finance. Jana is a native of Jackson, Mississippi. She received her Bachelor of Science Degree in Health & Physical Education from the University of Mississippi in 1983. She was also a member of the Ole Miss Lady Rebel Softball team and Alpha Omicron Pi Sorority. She has 21 years of retail sales and management experience that includes Big Box, Specialty, Apparel and Wireless. Jana has enjoyed a progressive career in retail and wireless through Jumbo Sports, Old Navy, Verizon Wireless, Cincinnati Bell and Sprint. Jana is an active participant in the Executive Women’s Golf Association, Every Woman Works and the National Association of Professional Women. She is an avid pet lover and supporter of pet rescue organizations. Looie comes to Spark Wireless with 20+ years of retail leadership, both in apparel and the wireless industry. Looie spent 15 years with Gap Inc. and held several different roles within the organization such as Zone Trainer and District Manager. She also spent 5+ years with T-Mobile corporate as a District Manager. In her various roles, she has created content and facilitated Learning and Development Workshops, developed operational processes and procedures, and worked to develop strong frontline teams. Linda is a retail operations leader with extensive experience in the development of operational procedures and tools, communications, customer care, and rewards/incentives. She was previously part of the team at RadioShack Corporation holding various field and corporate positions, most recently as Sr. Director of Sales and Growth Initiatives. Linda graduated from Arkansas State University with a Bachelor of Science degree in Marketing and is a certified Project Manager.